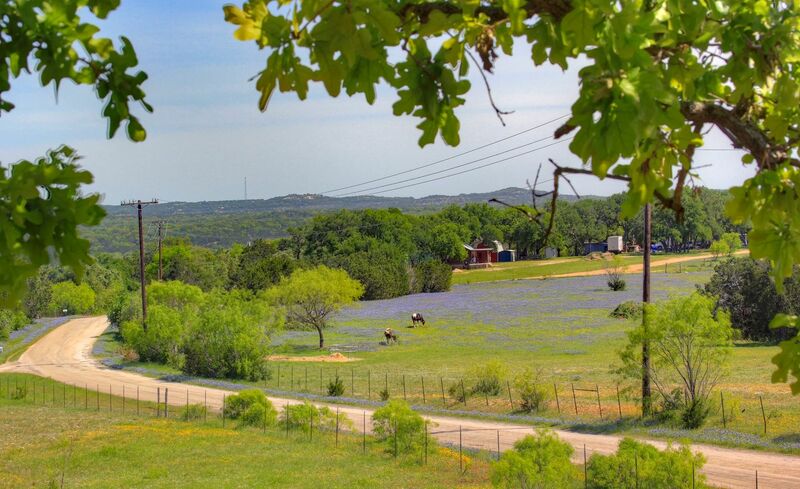 Texas Hill Country is ripe with local wineries and vineyards. With over 5 million annual visitors, the many vineyards dotting the Hill Country are highly sought-after from locals and visitors alike. Wine tastings are increasingly popular among corporate retreats and large groups who are looking to experience the local flavor of the Hill Country. 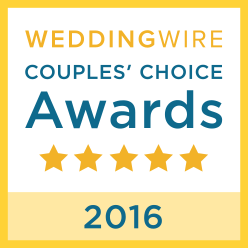 Heart of Texas Wine Tours is a fun and safe way to sip stellar local vintages produced in the region with colleagues. With more than 600 acres of open water and a maximum depth of 60 feet, Lake Marble Falls is one of the top angling destinations in all of Texas. Stocked with largemouth bass, catfish and sunfish, Lake Marble Falls is a fairly safe bet when it comes to reeling in a trophy. Further upstream on the Colorado River is Lake LBJ, which has a large population of largemouth and Guadalupe bass, along with a sizeable crappie and catfish population. Also nearby is Lake Buchanan, a reservoir that is stocked with a sizeable amount of striped bass and white bass. Nothing hits the spot on a sultry Hill Country afternoon like a refreshing dip in the river at a secluded location far from the maddening crowds. Popular swimming spots found close to Marble Falls include Krause Springs, Hamilton Pool and Granite Beach Park to name just a few. Thanks to the thick layer of limestone that lies underneath the region, Hill Country is home to dozens of caves waiting to be explored. Longhorn Cavern State Park is one of the most awe-inspiring cave systems in Texas. A guided tour of this natural wonder is a once-in-a-lifetime experience. As you might imagine, the Hill Country region boasts the kind of geography that's conducive to exhilarating trail cycling. If you want to venture outside of your resort's confines, Pace Bend Park and Muleshoe Bend LCRA both boast miles and miles of single track. 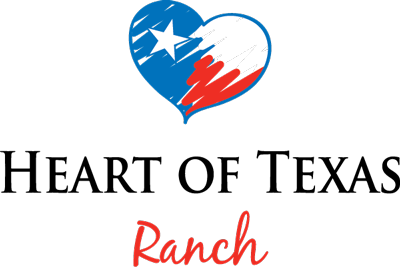 If you're looking for a corporate retreat venue that has something for everyone, the Heart of Texas Ranch can accommodate large groups easily. Featuring two sprawling guest houses and located just minutes from Marble Falls, it's a convenient place to host a getaway the whole company will enjoy.